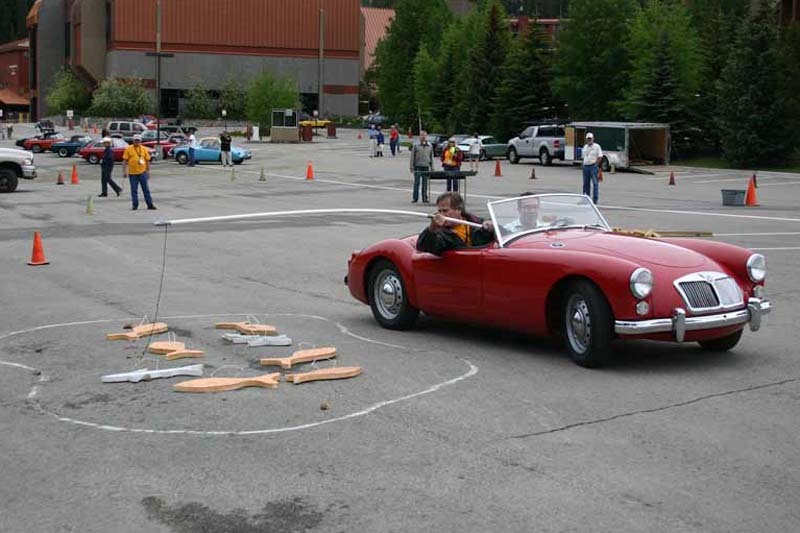 Funkhanas are low-speed, light-hearted competitions conducted by car clubs that are a test of dexterity and patience. Each team, composed of a driver and passenger, must complete tasks — often centered around a theme — that involve car handling, teamwork and especially a sense of humor. There are no official rules, the only requirements being that the event is good-natured, low-speed, safe and not hard on the cars. Funkhana challenges range from sophisticated to silly. You might be squeezing into a tight parking spot, balancing on a huge teeter-totter, playing ring toss with a fan belt, or preparing a faux meal of fish and chips. Teams are graded by a combination of time, accuracy, and points. By including an element of luck, everyone has a good chance of winning. . . or screwing up. The others will grin, chuckle, laugh, grimace, moan – or a medley of the above – and then begin informing you of a particular funkhana incident, possibly from 20 years ago. That’s because funkhanas are incredibly memorable. We’re still trying to find out who came up with the word funkhana. It’s derived in part from gymkhana, a term referring to a race over a defined circuit with obstacles either by horseback or at the wheel of a sports car. 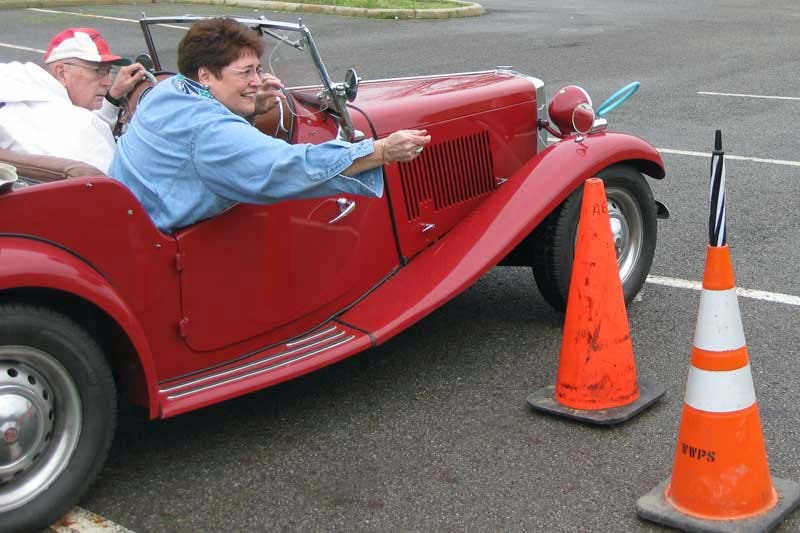 The British favor the word gymkhana for events often conducted on a grass field, while the American equivalent called autocross consists of a course delineated by orange safety cones over the expanse of a parking lot. 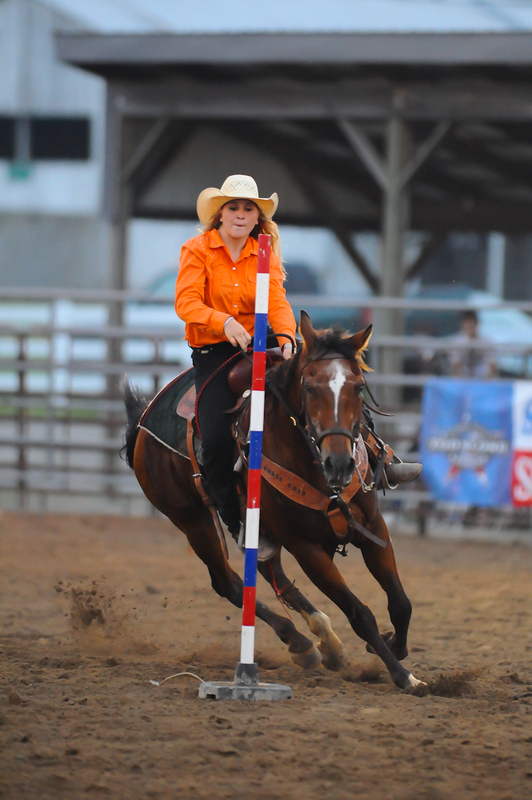 There are other spellings for this pastime, such as funkana or even funcana, but most people include the “h” to signify the derivation from gymkhana. It was probably in the 1950s that a driver — realizing that he or she lacked the skill or equipment to excel in the one-car-at-a-time gymkhana races — decided to add unusual obstacles, slow down the pace to low gear, make the competition less serious, and call it a funkhana. The name and concept caught on and soon sports car clubs began conducting funkhanas, which evolved into an automotive social function of sorts that was fun for the whole family. Funkhanas were most popular in the 1960s and ’70s when classic sports cars like MG, Triumph, Austin, Austin Healey and Morris were still in production. While owners of these older cars still do funkhanas, there’s a new wave of enthusiasts driving newer cars like MINI Coopers, Miatas, BMWs and Porsches. It is the intent of this website to educate car enthusiasts about what some have termed “the Rodney Dangerfield of motorsports.” Admittedly, the funkhana gets “no respect” when compared to high-speed racing. And that’s fine, because funkhanas satisfy the competitive appetite of a fun-loving niche of car nuts, participants and spectators alike. See how groups of car loving adults can can shed their inhibitions, test their abilities, not act their age and have a blast. If you have funkhana stories, pictures or videos of your own, please let us be the venue for you to share with other car enthusiasts.